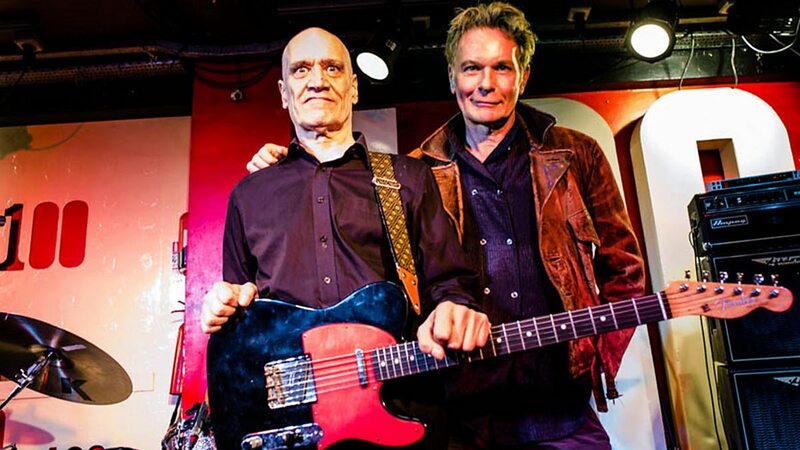 The Ecstacy of Wilko Johnson is a film by Julien Temple updating the remarkable story of the Dr Feelgood musician. Reflecting on his impending death following his diagnosis of pancreatic cancer, Johnson muses on the transformative power of mortality. Determined to live out his remaining months playing music, he records an album with Roger Daltrey in a mere eight days and embarks on a series of farewell tours. Yet, there is an unexpected twist in the tale, captured here by Julien Temple and interwoven with remarkable archive footage and music. You really don’t need to be a Dr Feelgood fan or even know anything about Wilko. This is an extraordinary film about acceptance, humility, gratitude and one of the most powerful things I have seen in recent years. It is available to watch on BBC iplayer until Christmas Day 2015 but if you miss it the DVD will be available soon.